The construction of your home won’t prevent termites because termites don’t discriminate against brick, block, stucco or even homes built on concrete slabs. 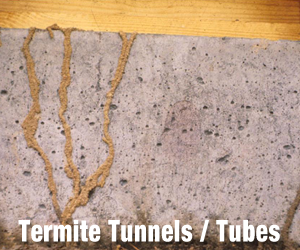 Termites get in through tiny cracks and crevices in, under, and around your home. To make matters worse, your home may be sitting on one or more subterranean termite colonies in a single acre plot; with each colony housing up to 300 thousand or more of termites. There are termite warning signs to look for if you suspect you have them. 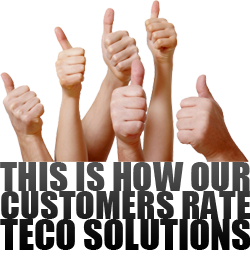 However, the best termite defense is having guaranteed Termite Protection for your home before you have a problem. So how can you protect your home from the threat of termites? Not all termite control companies are the same. When you start looking for a termite company to provide your home with effective termite protection, make sure you’re getting a complete termite inspection by an authorized professional. Termite inspections should include a complete review of your home, inside and out, and a written recommendation of termite treatment options. 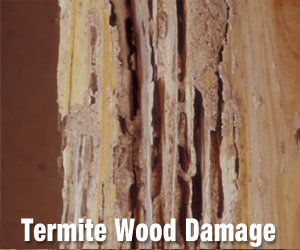 Teco Solutions not only provides a free, detailed termite inspection of your home and property, we also provide the best termite treatment options. 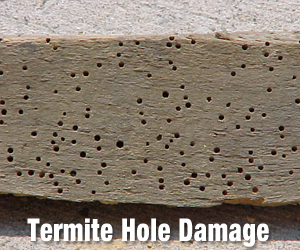 We will also make recommendations on ways homeowners can prevent termites from getting into your home. 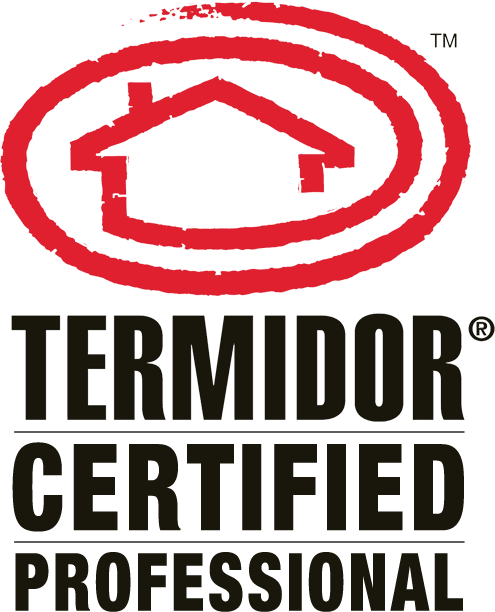 Best of all Teco Solutions’ treatment is backed by one of the best termite guarantees in the industry. That’s termite control at its finest! How often should I have my property inspected? 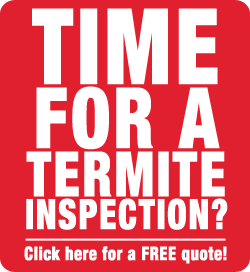 You should have your property inspected every year by a trained professional to avoid major termite damage. Are all termite treatments the same? No, some companies use different products which may not be as effective as others. The methods used may also differ. Other companies may not drill the areas that are necessary to apply the chemical. It is the commitment of Teco Solutions to make sure that you are getting the best product and treatment methods to protect your property. Is there anything I can do to reduce the threat of termites damaging my property? Keep plants and moisture at least 18” away from your foundation. 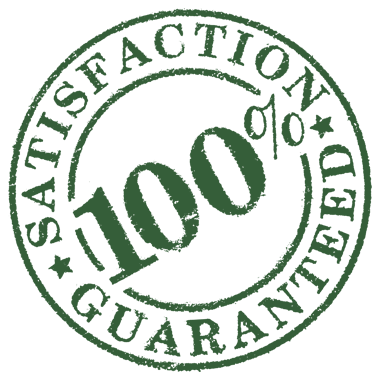 If you are storing any wood items on your property, keep these items as far from your home or structure as possible. It would be best to avoid any direct contact between wood and soil.